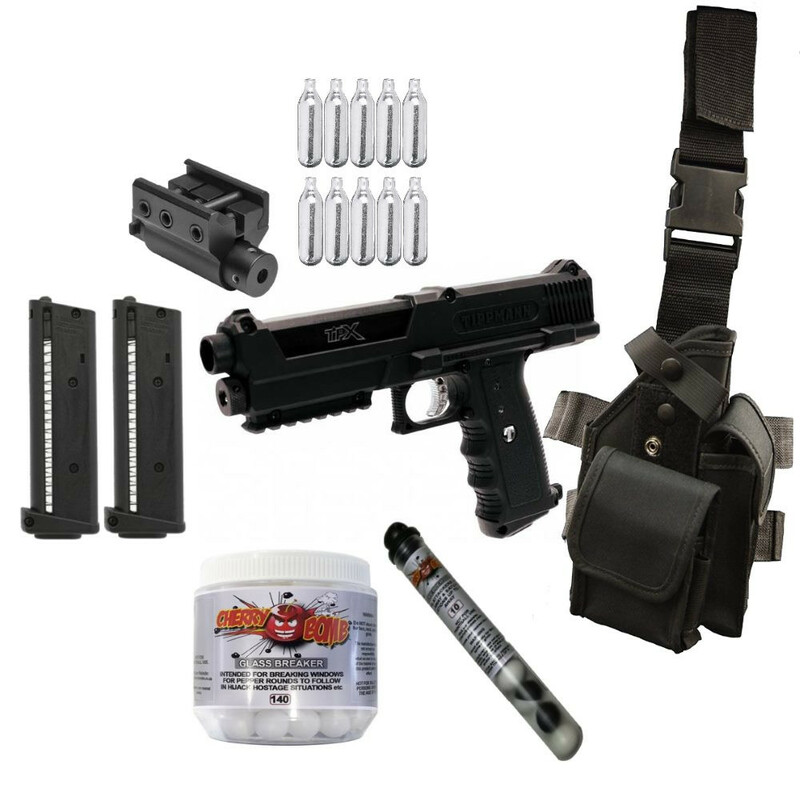 This Tippmann TipX Deluxe Kit has everything you need to and non-lethally defend yourself with added accessories for your a more deluxe shooting experience, all in one kit. The Tippmann TipX is predominately used in South Africa as a self-defence marker. When used with pepper and solid nylon 0.68cal rounds this pistol becomes one of the best self defence tools available. It is a non-lethal self defence gun so requires no licensing and can be used much more freely than a real firearm. You can engage perpetrators from well over 20m away, creating vital space between you and an attacker. The ease of use has made it the self defence weapon of choice for ladies at home that prefer not to have real firearms in the house. The un-punctured co2 canister can be stored in the Tipx for years, just waiting for the trigger pull that will activate the full, fresh co2 canister. 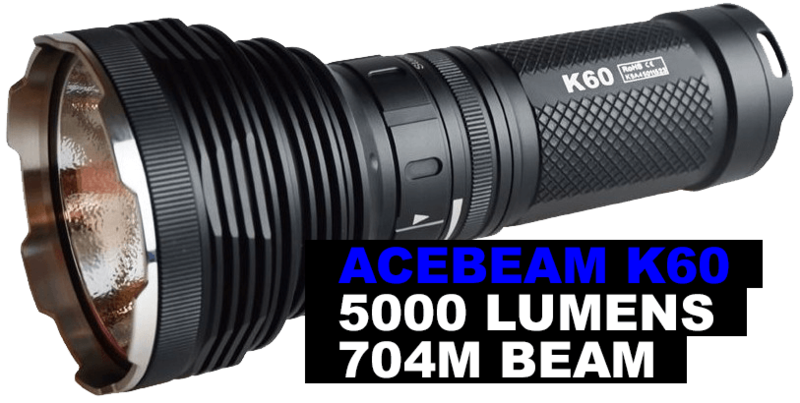 Delivering over 250 fps this has enough energy to stop any attacker in their tracks.